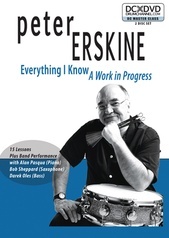 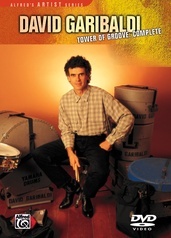 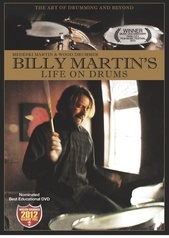 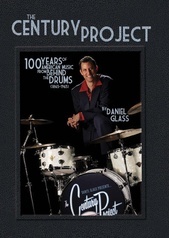 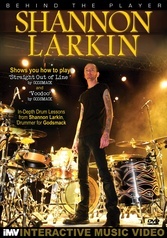 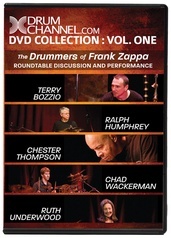 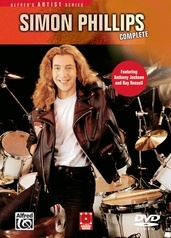 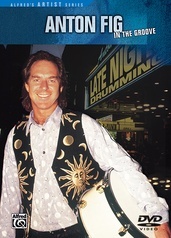 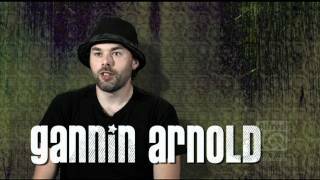 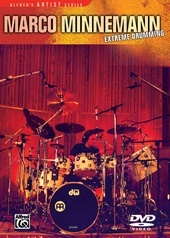 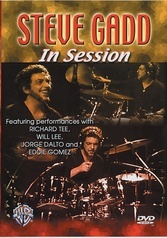 This unique, entertaining, and educational 2 DVD set features Taylor Hawkins, Jimmy Chamberlin, Simon Phillips, Terry Bozzio, and Gary Novak, along with Billy Mohler on Guitar/Bass and Tim Landers on Bass. 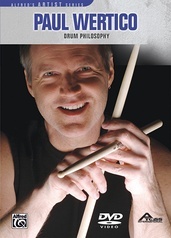 Gannin has the respect of these world class drummers and the music industry for his abilities as a performer and writer. 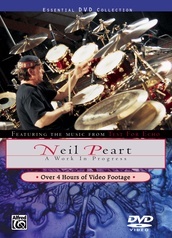 All the drummers play on "Not From Here" and there is a special up-close edit of that song showing the overhead and foot on the drummer through the entire tune. 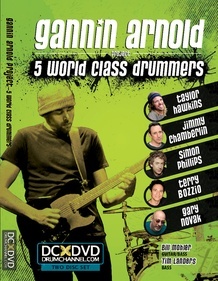 Also includes interviews by the drummers and 19 amazing band performances. 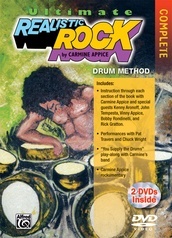 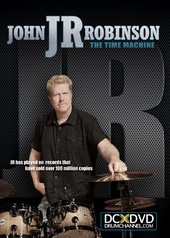 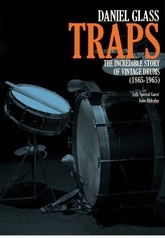 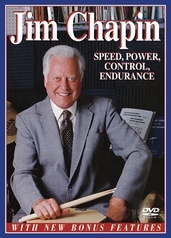 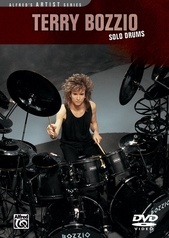 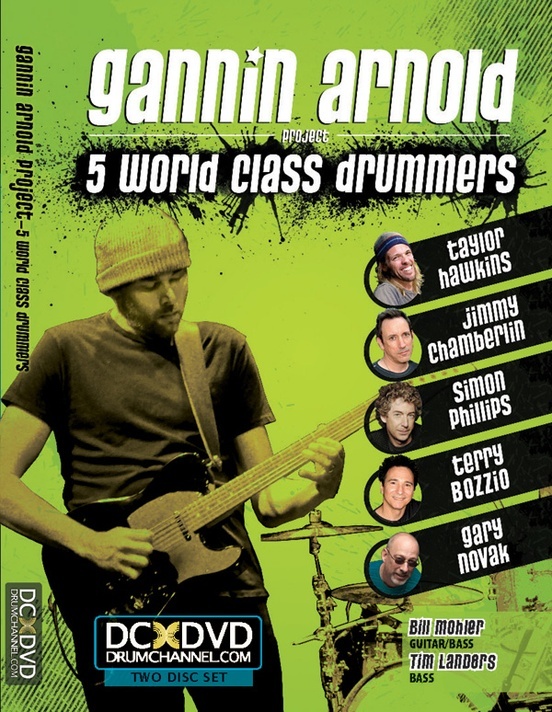 "Rocket powered performances from five killer players---This DVD may be the Drum Channel's best yet and is a must-have. 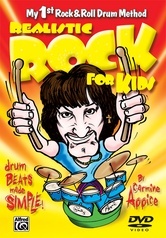 Five Stars!" 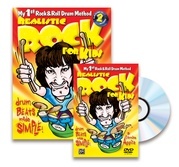 "The bottom line is that this DVD set . 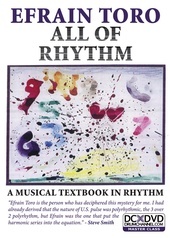 . . will give drummers of all styles much food for thought when developing their own interpretations of the included songs."